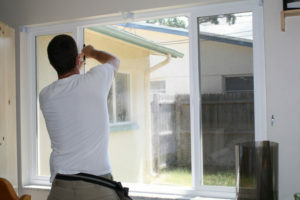 We helped hundreds of Colorado Springs (and surrounding cities) realize the benefits of adding window tint to their home. 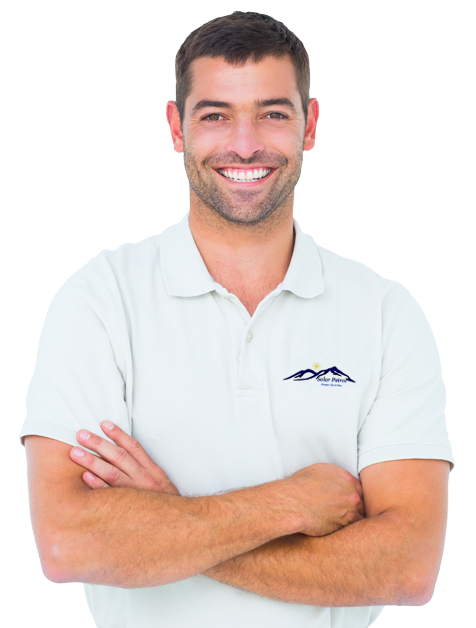 All customers get a free, no-hassle consultation where we’ll show you the different types on window tint so you can make a decision on which tint is right for your home. Your home’s windows are a great source of natural light into your home and a view to the outside world. However, sunlight creates excessive heat, fades valuable furnishings, and contains harmful UV rays that can damage skin. Having your home’s windows tinted with Solar Patrol’s SunTek residential window tint & films, not only adds to the visual appeal of your home, but reduces energy costs, blocks harmful and degrading UV rays, and can protect against burglary and flying objects that would otherwise penetrate the window. Our window films feature advanced performance including fantastic glare reduction. Tired of the sun hitting you with intense light at certain times of the day? Consider installing window tint to eliminate glare problems. Our window films feature advanced performance including heat and infrared rejection. The end result is lowered heat radiation through your windows, meaning you can run your AC less, saving you money. Our window films provide great UV rejection. UV rays are responsible for damaging skin and fading objects such as pictures and furniture. With Solar Patrol’s window films, you’ll be blocking 99.9% of these harmful rays from entering your home. Our Safety and Security Films transform your windows from your weakest link into a source of strength, helping to protect your home and your family from threats such as break-ins and severe weather events like tornados and hurricanes.